Help us make special pillows for Four Seasons Hospice. Your time and skills are needed. 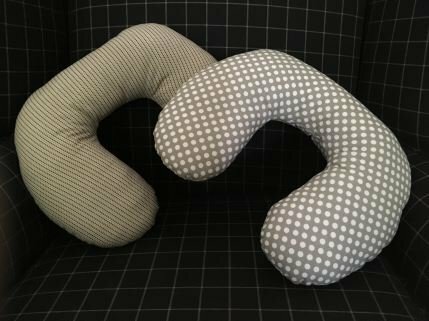 We have had a lot of fun and camaraderie previously making these pillows. We've got different jobs for everyone, from sewing (bring your machine if you want to sew), cutting (bring sharp shears or cutting equipment), and a hand sewing needle/thimble. Come join us for this fun day of charity!